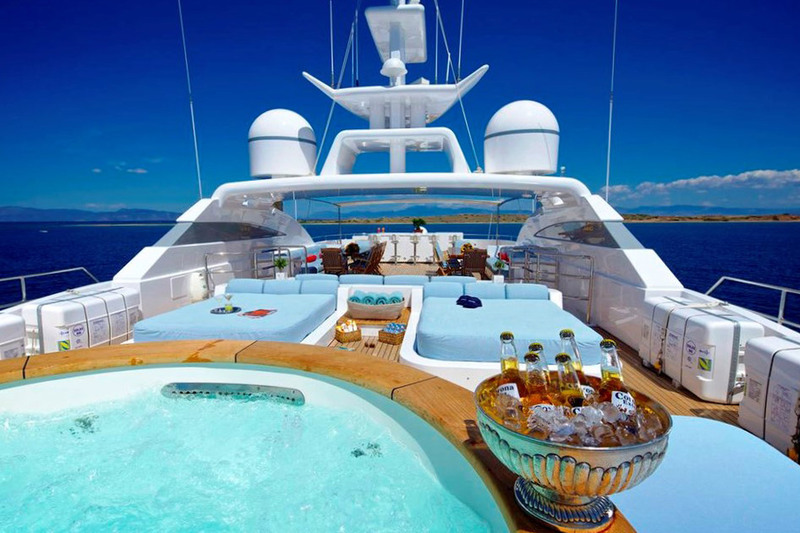 Spend a holiday like celebrities in luxurious yachts sailing down the French Riviera. With scents of sea salt wafting in the warm sea breeze, watch the French coastline unfold shades of emerald, cyan, turquoise and indigo in front of your eyes. Discover the natural beauty of Mediterranean coastlines through this sophisticated sailing experience and feast over delectable cuisine. Sun bathing, clubbing, island hopping and celeb spotting in Monaco, Cannes and Antibes Harbours, how exciting is all this? Witness the St. Tropez racing event with modern and classic sailing yachts battling it out or attend the famed Cannes Film Festival while sailing on a premier yacht. Relax in nature’s beauty with pristine beaches and indulge in boutique shopping. 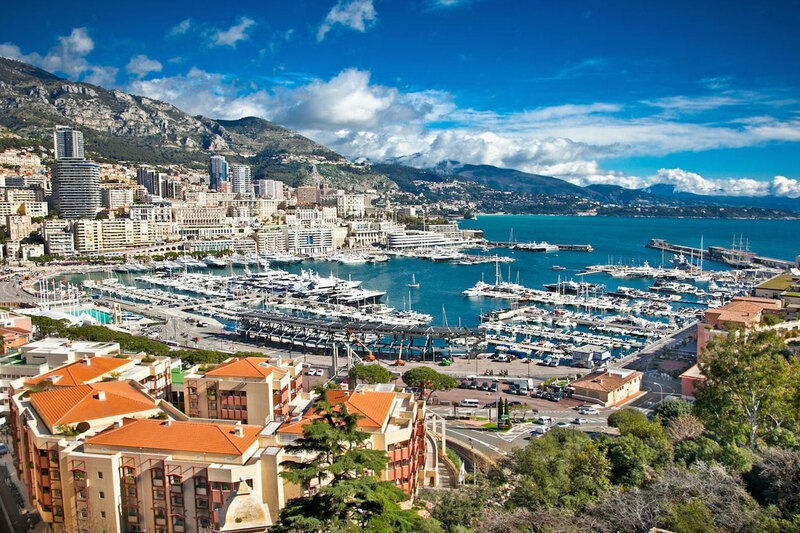 The French Riviera sailing has got you covered from entertainment to rejuvenation. So when are you booking your glam vacation?